The second episode (“Near Algodones”), which stars James Franco as a hapless, inept outlaw who ends up on the end of a noose not once, but twice, registers as inconsequential. But given its final sight of a pretty wench from the view of a soon-to-be-dead man, it pairs well with the fifth and best episode (“The Gal Who Got Rattled”), which inverts that perspective by focusing on a woman’s predicament on the Western frontier. Set along the Oregon Trail, the story concerns a cautious, tender courtship between a timid young lady (Zoe Kazan) and a charismatic wagon leader (Bill Heck), and culminates with an aching, mournful feeling of promise despoiled. 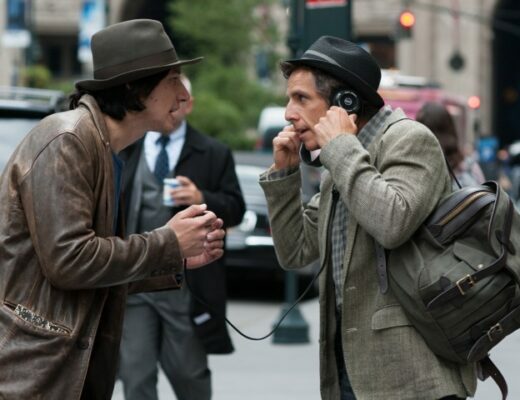 While that episode trades in hope, the third, like 2013’s Inside Llewyn Davis, thrusts the viewer into the wintry despair of a world that thinks only of money, and nothing of artistic merit. The circular structure of that earlier film is here replaced by a linear trajectory, as “The Wingless Thrush” (an oratory artist without hands and feet) performs to increasingly sparse crowds, while his father-figure impresario (Liam Neeson) counts the ever-dwindling profits. The sight of a chicken becomes, in context, one of the most brutal punchlines in the Coens’ filmography. Despite the clockwork omniscience of the Coens’ efforts, ever since Blood Simple, the brothers never presume to judge. Animals in general abound throughout The Ballad of Buster Scruggs. But they’re most prominent in the fourth episode, “All Gold Canyon,” which observes as an aging prospector (Tom Waits) looks for an untapped vein of gold in a valley previously untouched by man. The attention to critters great and small, seen leaving the valley when Waits arrives and only returning after he leaves, recalls Nicolas Cage’s memorable pronouncement in Raising Arizona: “Sometimes it’s a hard world for the little things.” Of course, it might be easier if man weren’t around. But man is here (for now), and he always leaves something (read: destruction) in his wake. Even his mortal remains must go somewhere. It’s fitting, then, that the film ends with a corpse being carried through a pool of light (an oblique nod to The Man Who Wasn’t There). Is it heaven, a UFO, or just a second-floor skylight? For the dead man, it matters not. 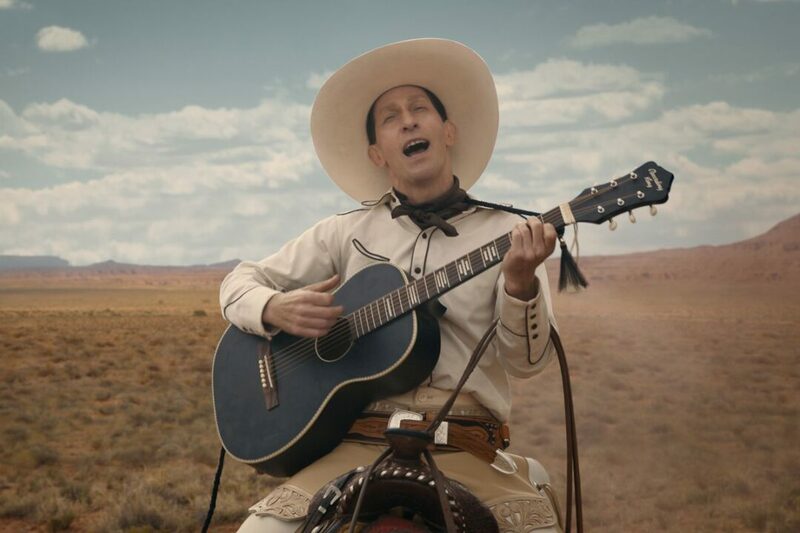 You can currently stream Joel & Ethan Coens’ The Ballad of Buster Scruggs on Netflix.